If you have an iPhone or iPad, but use a Google account for most of your communication, syncing your contacts just got a lot easier. 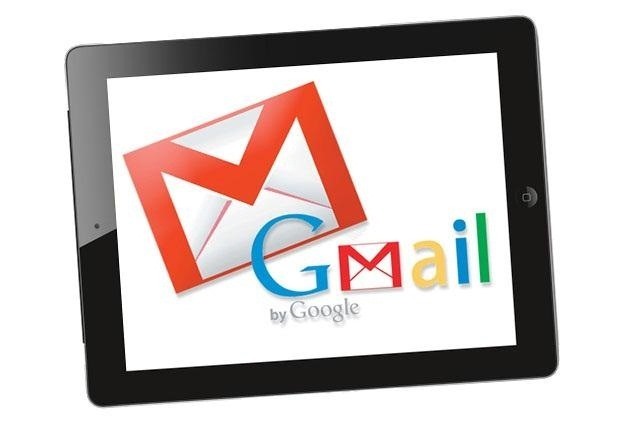 Google recently announced that they added CardDAV support, an open protocol that lets you seamlessly integrate Google Contacts into other services. Google states that "Syncing via CardDAV is only available over SSL for Apple devices on iOS version 5.0 and above." 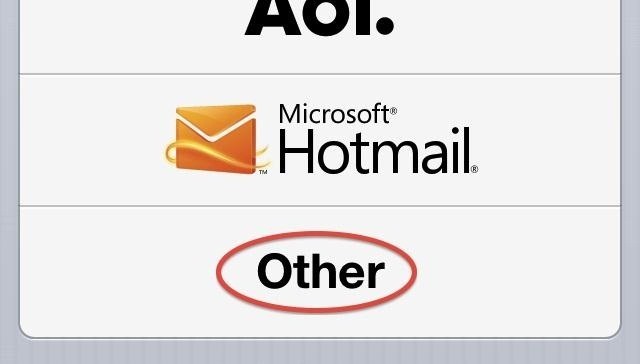 So, if you're running an older iOS version, you'll have to use Google Sync instead. 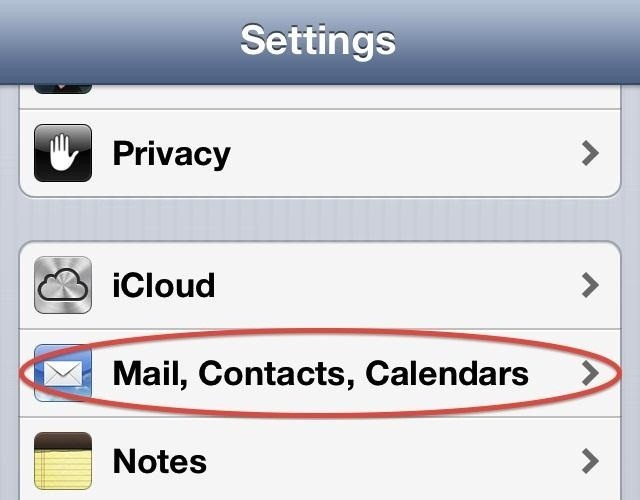 To enable it, open Settings on your iOS device and go to Mail, Contacts, Calendars. Select Add Account -> Other -> Add CardDAV Account. Then fill out the information, entering "google.com" in the Server field. 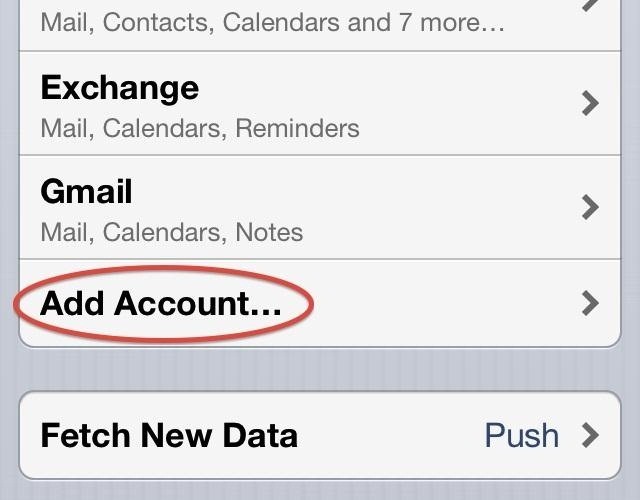 Then, all you have to do is hit Next and make sure Contacts is turned on for the account. 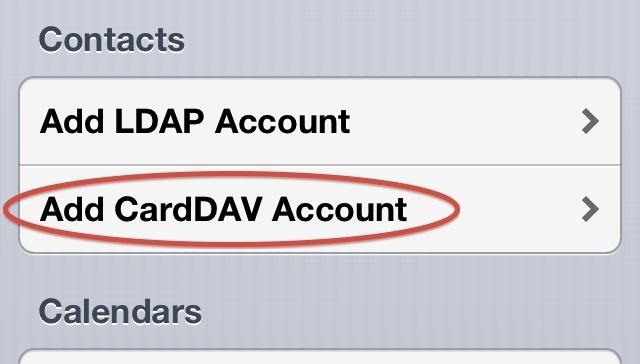 Open the CardDAV account you established at Settings -> Mail, Contacts, Calendars under Accounts. Make sure that the Account option is turned to ON. If the Account is ON, then open Advanced Settings below and make sure Use SSL is turned to ON. If you have changed anything, please click Done and the top right of the screen showing your account settings to save those changes. 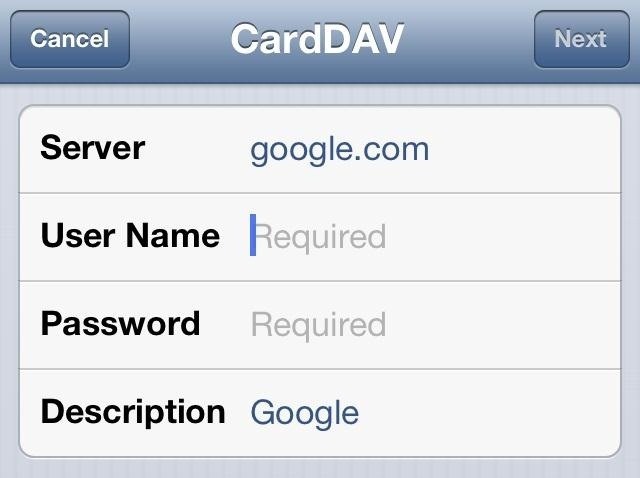 If you're still experiencing issues syncing your contacts using CardDAV, please login to your Google account on the web. You might be prompted to acknowledge an "Unusual sign-in location".